Inside jokes or a public shaming: Either way, it isn’t good. 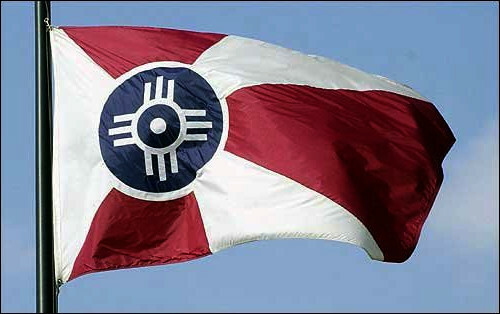 Those who watch meetings of the Wichita City Council may have become accustomed to Wichita Mayor Jeff Longwell and his unusual sense of humor. But an episode from the September 6, 2016 meeting of the council goes beyond bad and unfunny humor, presenting an unfavorable image of our city to anyone watching the meeting. 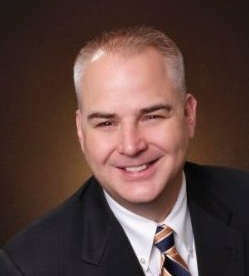 The target of the mayor’s humor — or derision — is Wichita city manager Robert Layton. A video excerpt of the meeting is available here, or at the end of this article. The mayor’s treatment of the city manager seems cruel. But maybe not. Perhaps there are inside jokes in play here, humor that an outside observer like myself does not understand and can’t appreciate. But that’s the problem. If, in fact, the mayor is joking with the manager, these are inside jokes. Therefore, outsiders won’t understand the humor. 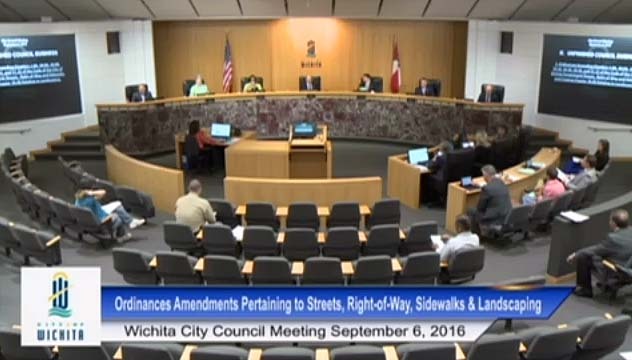 This includes most citizens of Wichita and outsiders observing the meetings of the Wichita City Council. I think I can speak for everyone when I say this: We aren’t impressed. It isn’t funny. If the mayor isn’t joking, then what’s left is public cruelty, and that of a boss (the mayor) to those who work for him (the manager). 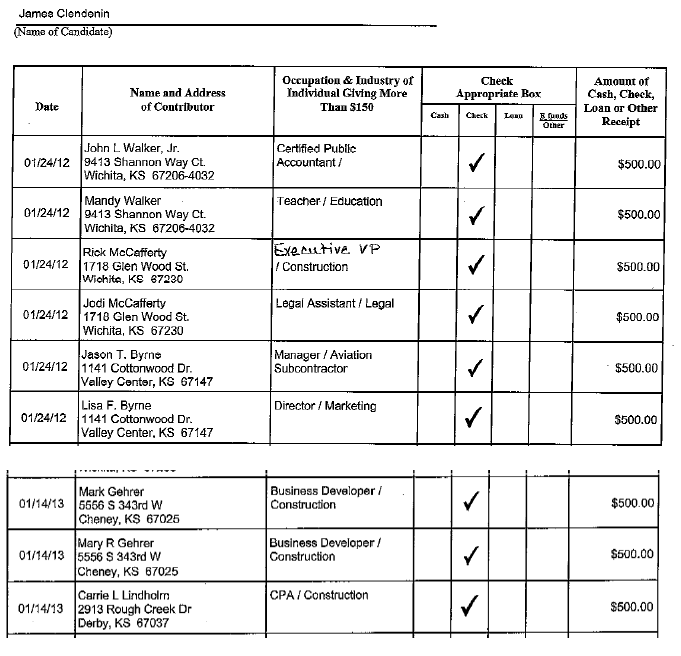 Former Wichita Mayor Carl Brewer did this too, and to more than one city manager. 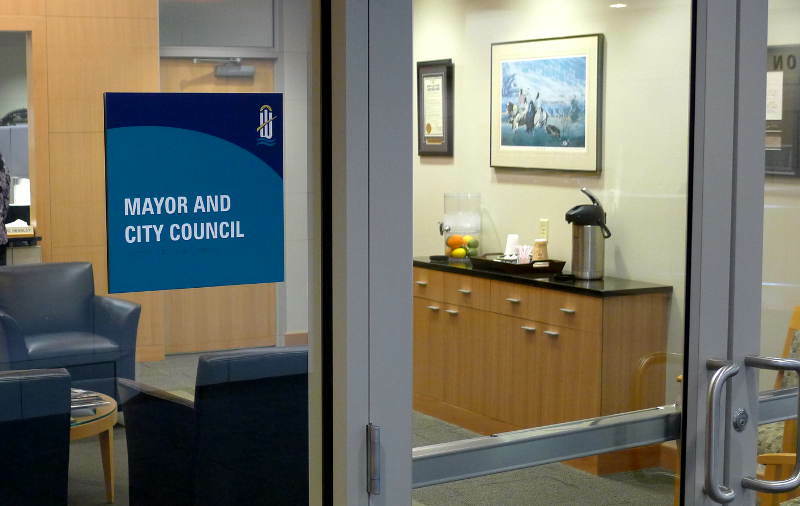 If you need help interpreting the mayor’s intent, consider this: The agenda for this meeting, for this item, held the notation “RECOMMENDED ACTION: Defer this item until October 4, 2016” for this item. There was no need for the mayor’s needling of the manager. Either way — inside jokes or a public scolding — episodes like this are not good for the city’s image. The sharing economy provides for the decentralization and privatization of regulation, but the City of Wichita clings to the old ways. 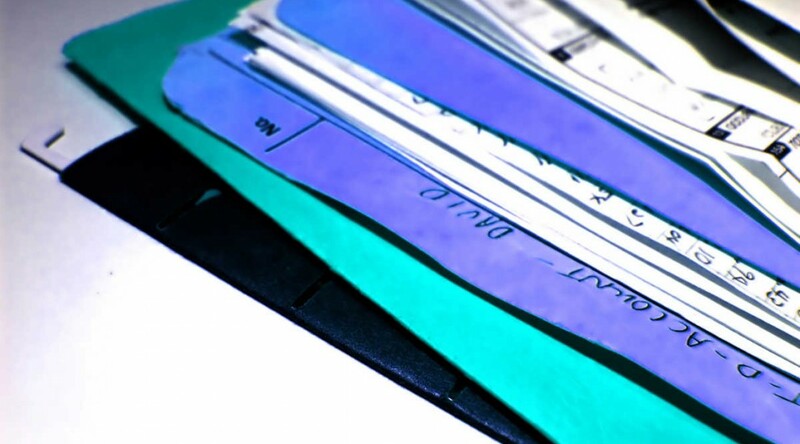 These laws were implemented in 2012 as a result of former mayor Carl Brewer’s frustration with the complaints he received regarding Wichita taxicabs. The instinct of politicians and bureaucrats is that if there’s a problem, a new or tougher law can provide the solution. The regulations mentioned above are part of the city’s solution, as are mandatory customer service training classes. But as we learn from May of this year, these regulations aren’t working, according to at least one person whose judgment the Wichita Eagle trusted enough to print. At the time, the city’s actions in creating tougher regulations had a whiff of plausibility. But right about the time that Wichita implemented new regulations the market for personal rides started to change. That change was the increasing popularity, availability, and refinement of Uber and other similar services. Uber started operations in Wichita in 2014. But a bad Uber trip contributes to a driver’s public reputation. (Bad passengers also develop a reputation that drivers can see.) It’s a powerful system of regulation of each and every time service is provided. 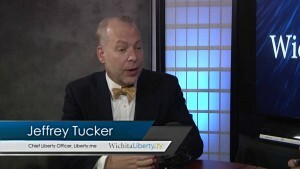 Last week the author Jeffrey Tucker appeared on WichitaLiberty.TV. As we talked about Uber and other services in the sharing economy, I mentioned that this is the decentralization of regulation. Tucker repeated the idea, calling it the privatization of regulation. Both terms apply. But Wichita’s 2012 taxicab regulations are still the law. 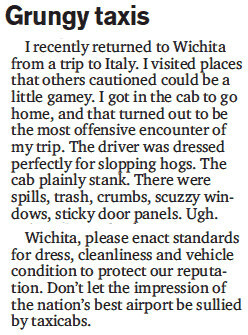 As the Wichita Eagle reports, drivers are being trained by bureaucrats. Cabs are still dirty and drivers slovenly. 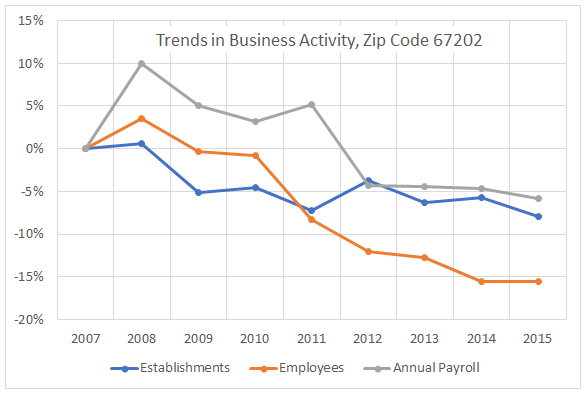 It seems to me that the Wichita regulations are contrary to how Uber operates, leaving the company operating in the shadows, vulnerable to a clampdown at any time. That is something the city needs to change. In this episode of WichitaLiberty.TV: We’ll examine the city council’s action regarding a downtown Wichita development project and how it is harmful to Wichita taxpayers and the economy. View below, or click here to view at YouTube. Episode 77, broadcast March 8, 2015. 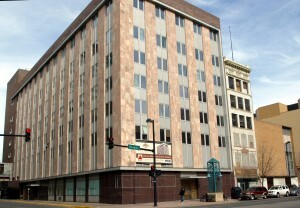 A downtown Wichita project receives free sales taxes and a bypass of Wichita’s code of conduct for city council members. 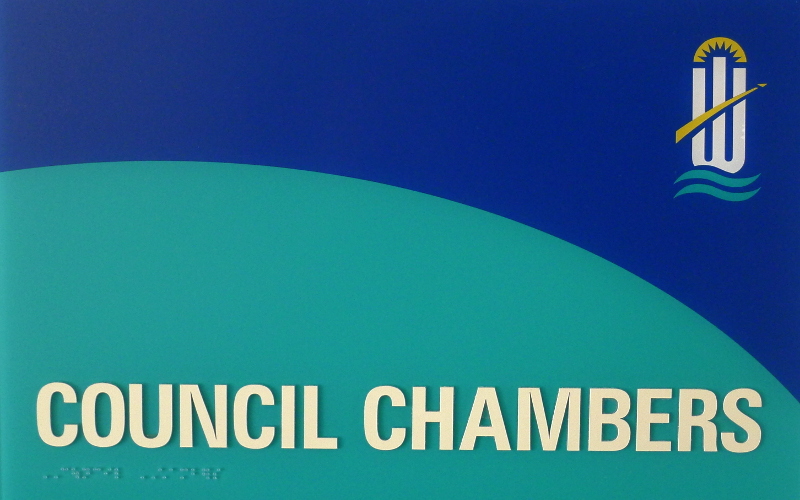 Remarks to the Wichita City Council, March 3, 2015. Regarding the Exchange Place project in downtown Wichita, I’d like to remind the council of the entire subsidy package offered to the project. 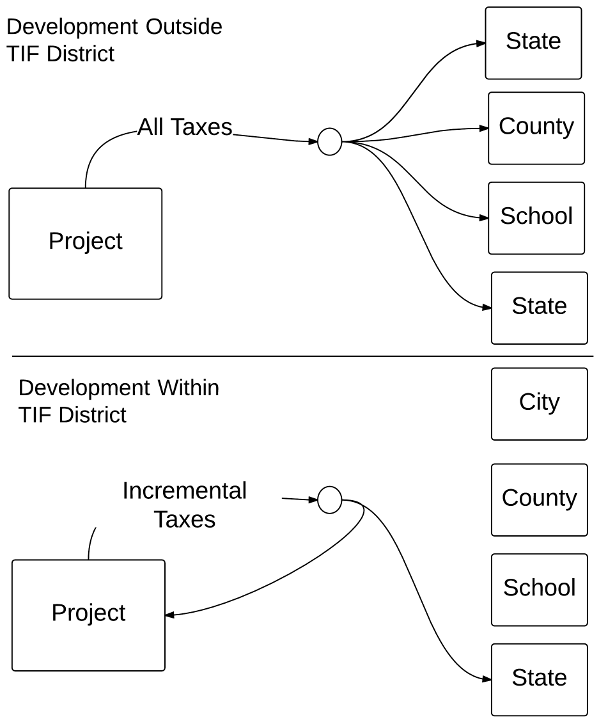 Mayor and council, if it in fact is truly necessary to layer on these incentives in order to do a project in downtown Wichita, I think we need to ask: Why? 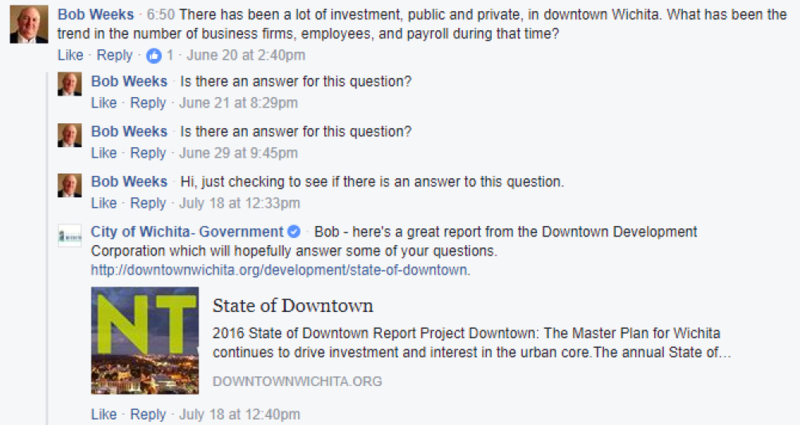 Why is it so difficult to do a project in downtown Wichita? But I’m really troubled about the sales tax exemption. 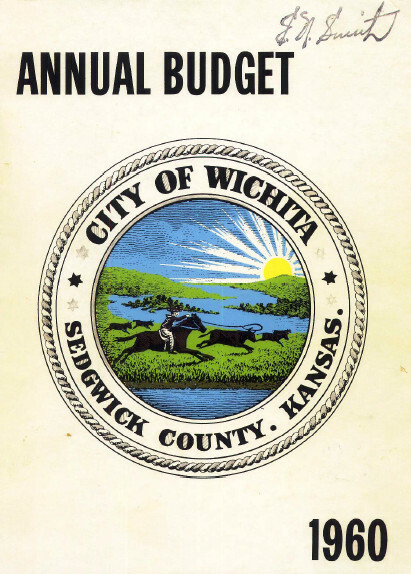 Just a few months ago our civic leaders, including this council, recommended that Wichitans add more to our sales tax burden in order to pay for a variety of things. Only 14 states apply sales tax to food purchased at grocery stores for home consumption, and Kansas has the second-highest statewide rate. So we in Kansas, and Wichita by extension, require low-income families to pay sales tax on their groceries. But today this council is considering granting an exemption from paying these taxes that nearly everyone else has to pay. These tax subsidies are not popular with voters. 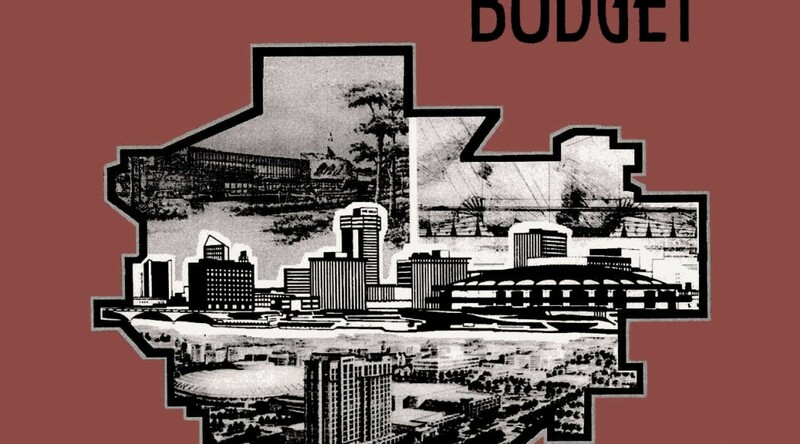 Last year when Kansas Policy Institute surveyed Wichita voters, it found that only 34 percent agreed with the idea of local governments using taxpayer money to provide subsidies to certain businesses for economic development. 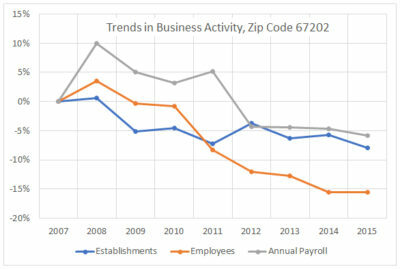 Then, of course, there is the result of the November sales tax election. 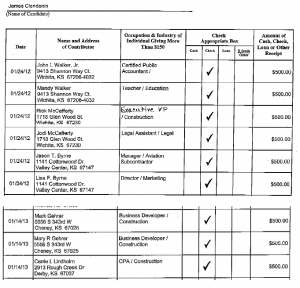 Might I also remind the people of Wichita that some of their taxpayer-funded subsidies are earmarked to fund a bailout for a politically-connected construction company for work done on a different project, one not related to Exchange Place except through having common ownership in the past? I don’t think it is good public policy for this city to act as collection agent for a private debt that has been difficult to collect. Wichita Mayor Carl Brewer with friend and major campaign donor Dave Wells of Key Construction. 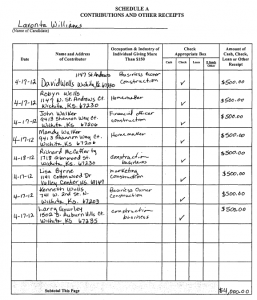 Today Brewer voted for benefits for Wells, in apparent contradiction of city code. Although I did not mention this to the council, Mayor Carl Brewer should not have voted on this matter. 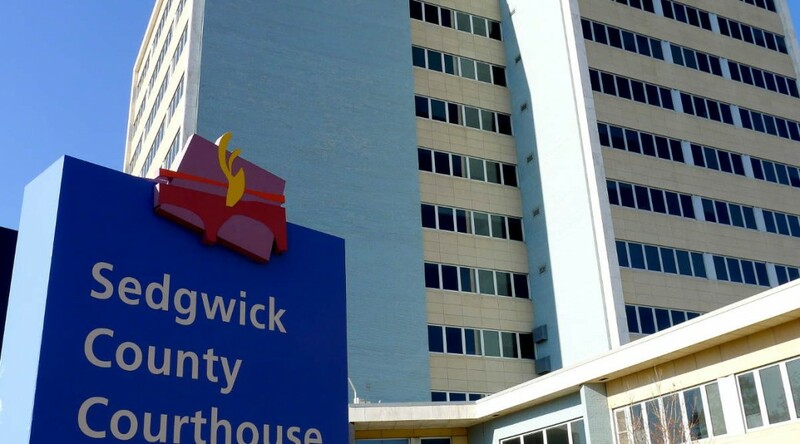 The politically-connected construction company that benefits from this deal through a taxpayer-funded bailout Key Construction. 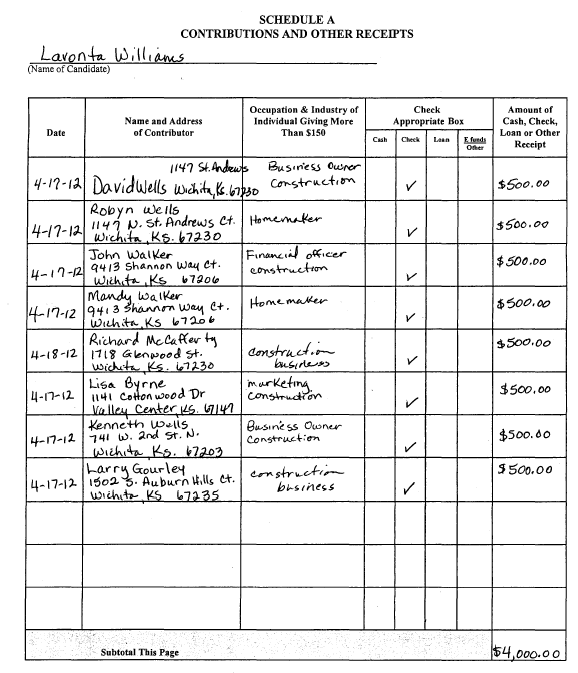 Its president, Dave Wells, is a friend of the mayor, as well as frequent and heavy campaign financier for the mayor and other council members. 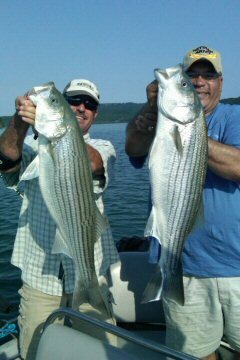 Dave Wells and Carl Brewer are friends. The mayor has said so. 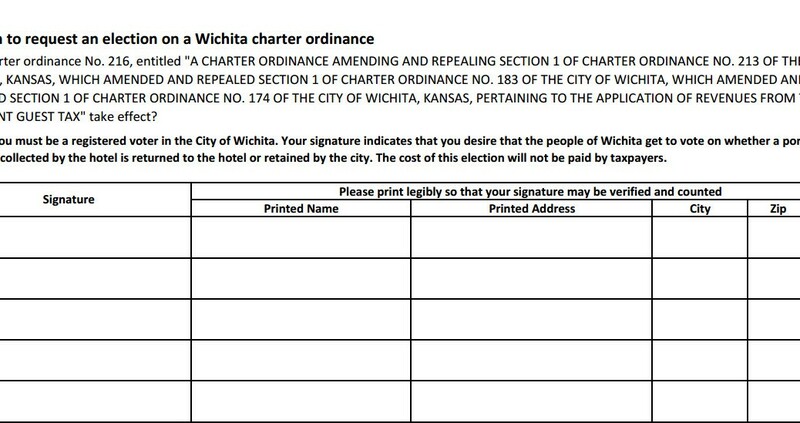 But the City of Wichita’s official position is that Section 2.04.050 does not need to be followed. 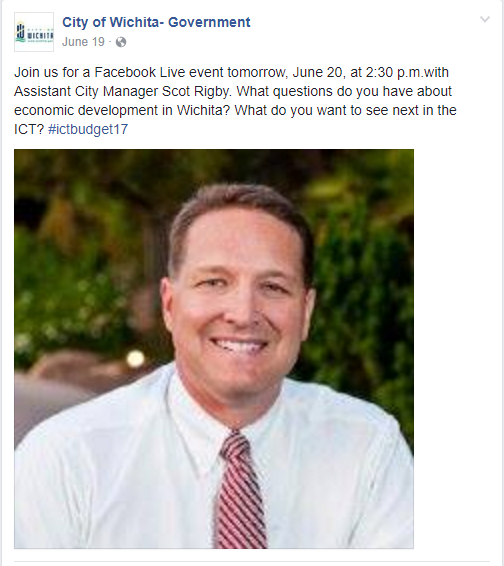 Even children can see that elected officials should not vote economic benefits for their friends — but not the City of Wichita. 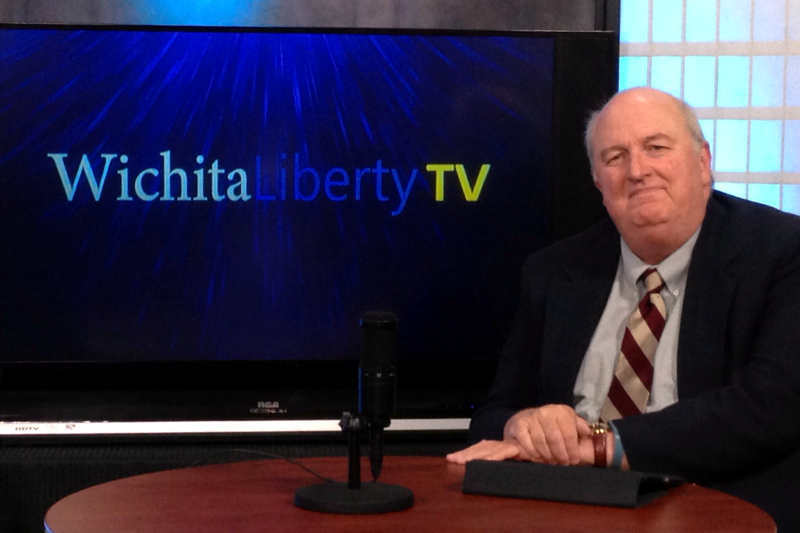 In this episode of WichitaLiberty.TV: We’ll take a look at a few things Wichita Mayor Carl Brewer told the city in his recent State of the City Address. 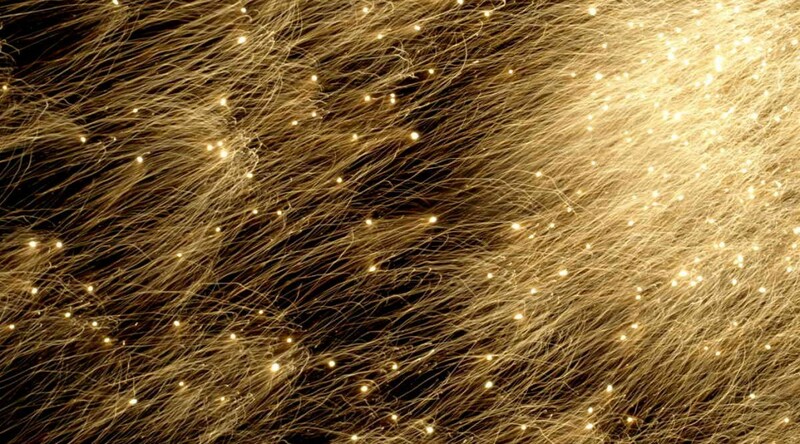 Then a look at topics from a new book titled “The Libertarian Mind: A Manifesto for Freedom.” View below, or click here to view at YouTube. Episode 76, broadcast February 22, 2015.